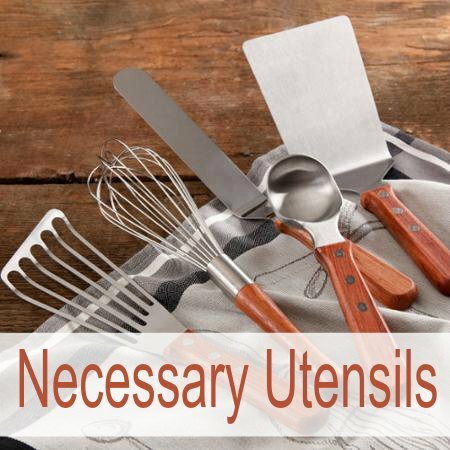 I am looking for Kitchen Cricut Project for Beginners! I have my new Cricut Explore Air 2 (see my post), I am now ready to dive in with kitchen Cricut project for beginners. So the place I went was Pinterest. There are millions of ideas, but I narrowed it down to a few…to begin with. Most of the time, I am behind the ball when it comes to new things. 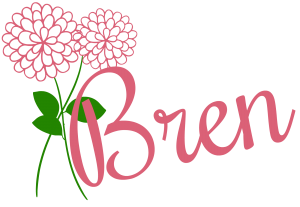 I drag my feet watching everyone else try out the new stuff, so if you have had a Cricut for a while, you have most likely already done all these, but this is all new to me. 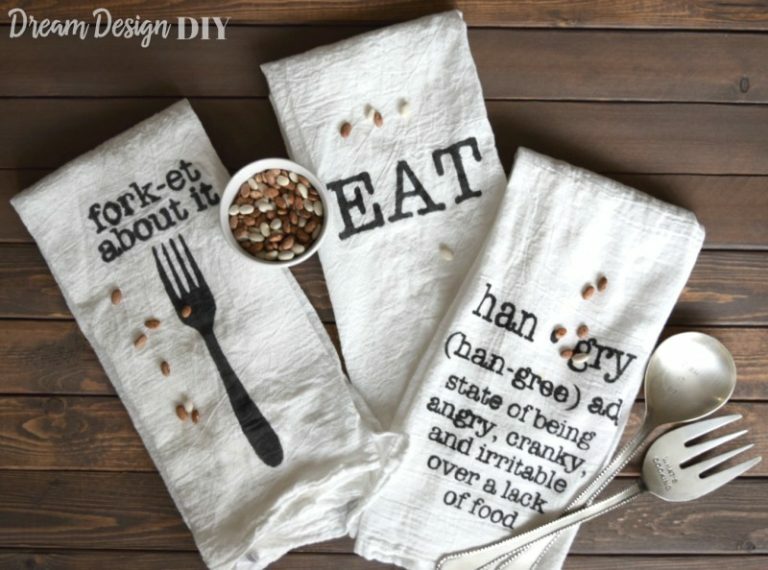 I love this idea because I already use flour sack dishtowels in my kitchen. A throwback from my grandmother. 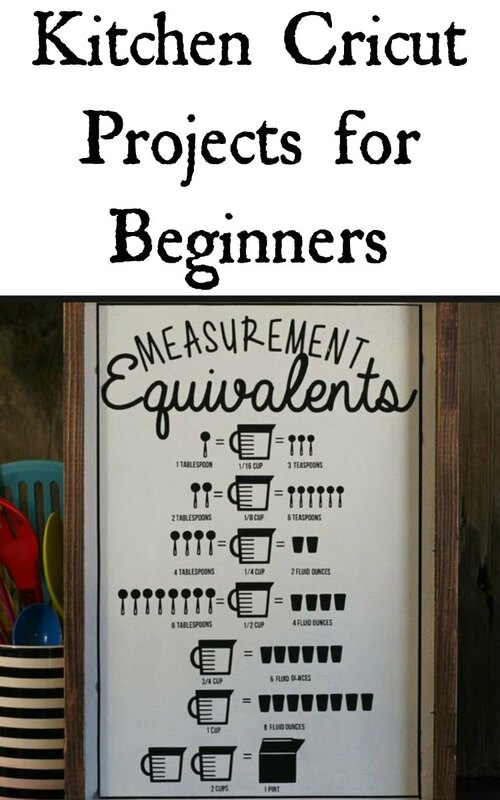 I love how they have created these simple Cricut projects for beginners and yet so adorable for the kitchen. 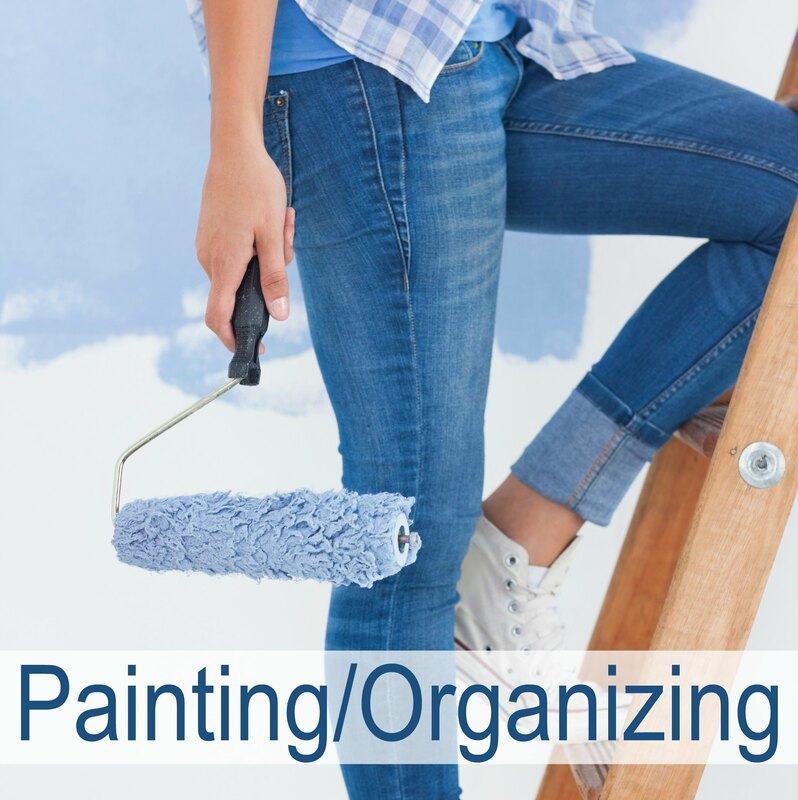 Tiffany from Dream Design DIY walks you through this step by step starting with the things you will need for this project. Then she cuts a stencil with her machine and used a fabric marker to put the stencil on the towels. 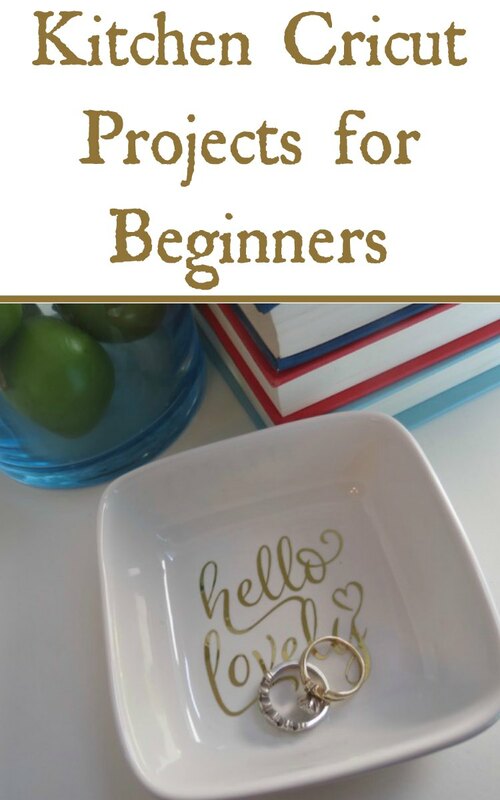 This really is an easy Cricut project for beginners. 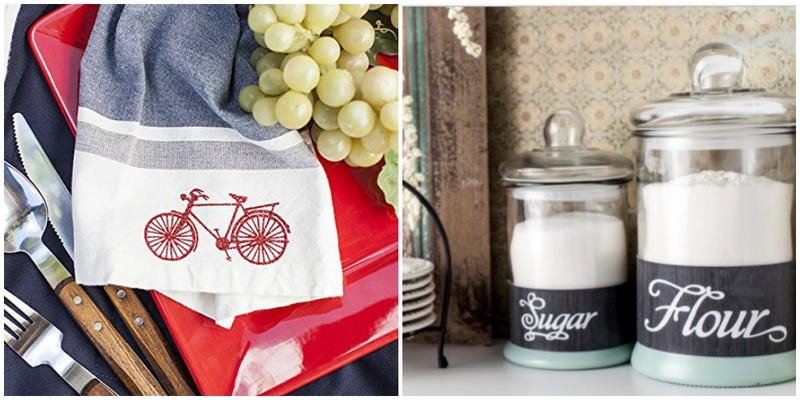 You don’t have to use what she has, you can come up with your own cute sayings for your kitchen. 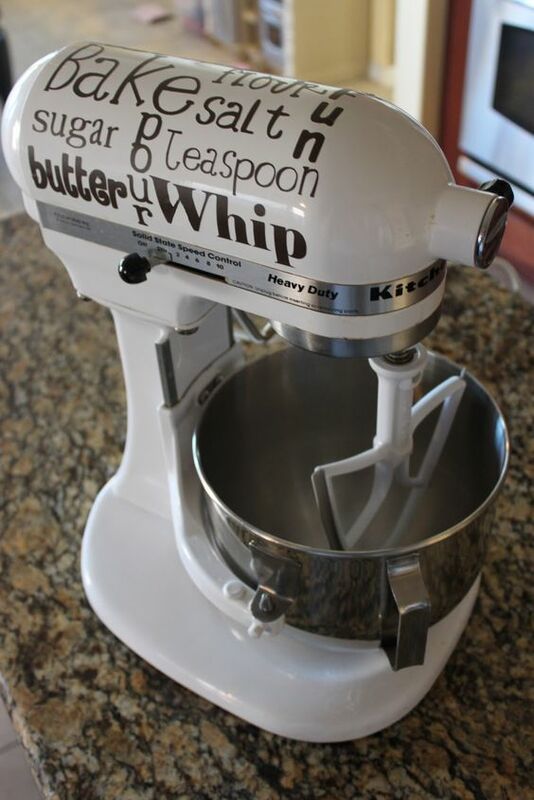 I want to do one that says There’s No Such Thing as Too Much Butter. 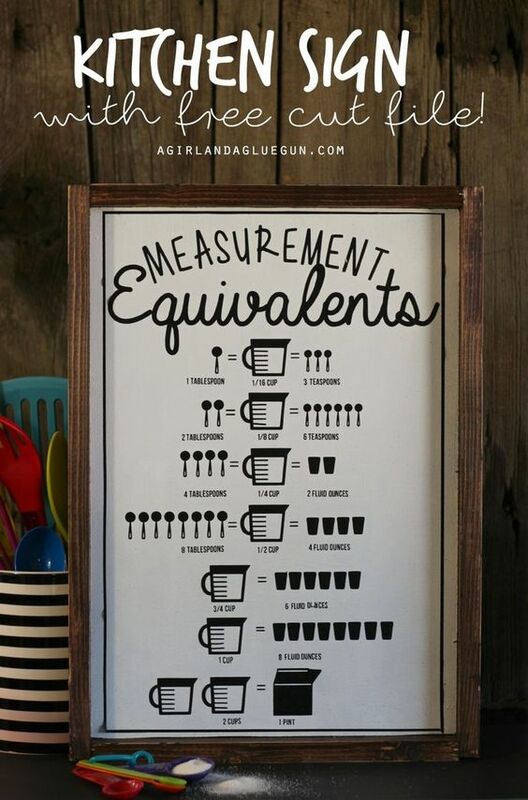 This coffee sign will be perfect for my kitchen. I am a coffee-holic and my kitchen says that loudly. 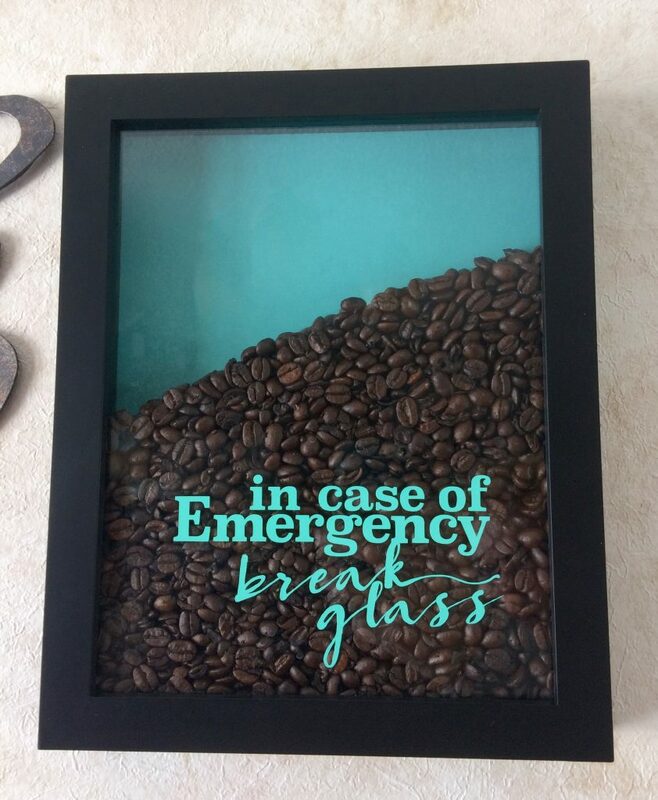 My sister and I always talk about how we have a pound of coffee stashed away for emergencies. 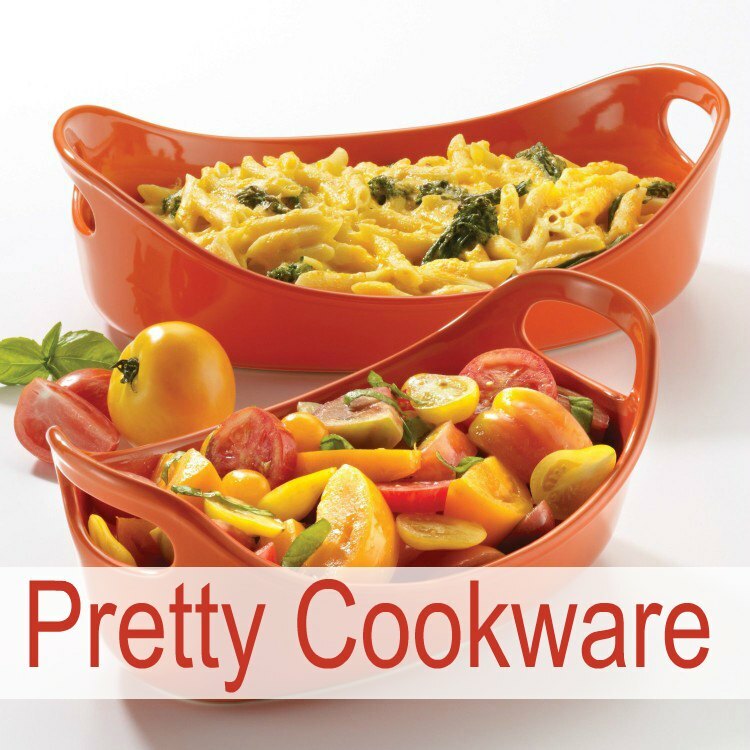 I thought this would be cute in my kitchen, but a great gift idea for her too. The file to cut it out on the Cricut is free, which isn’t always the case. The nice folks over at We Can Make That were kind enough to share. The first thing I did was use my Cricut machine to make labels for my canisters and other things in my kitchen, like under the kitchen sink, so everyone knows what it is. The last time my son visited he got up early, made coffee and then used coconut in his coffee thinking it was sugar. Now he will know because it says boldly on there “Coconut”. 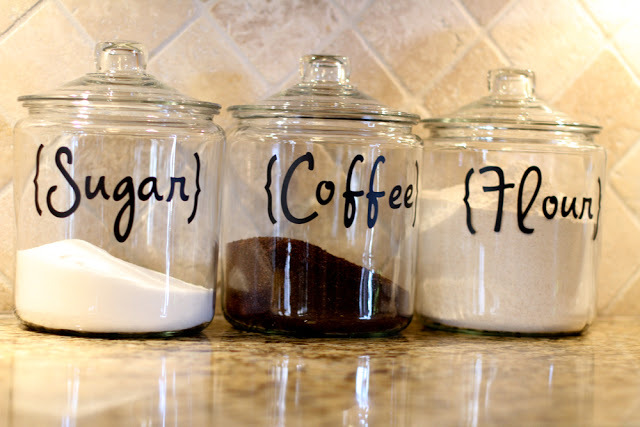 Here is one example of how the people over at Scissors and Spatulas used their new Cricut to create canister labels. The great thing about Cricut is you can create your own text or you can use something that is already ready made. I have found I am using a good mixture of both. When I do dishes, I like to take my rings off and I never know where to put them. 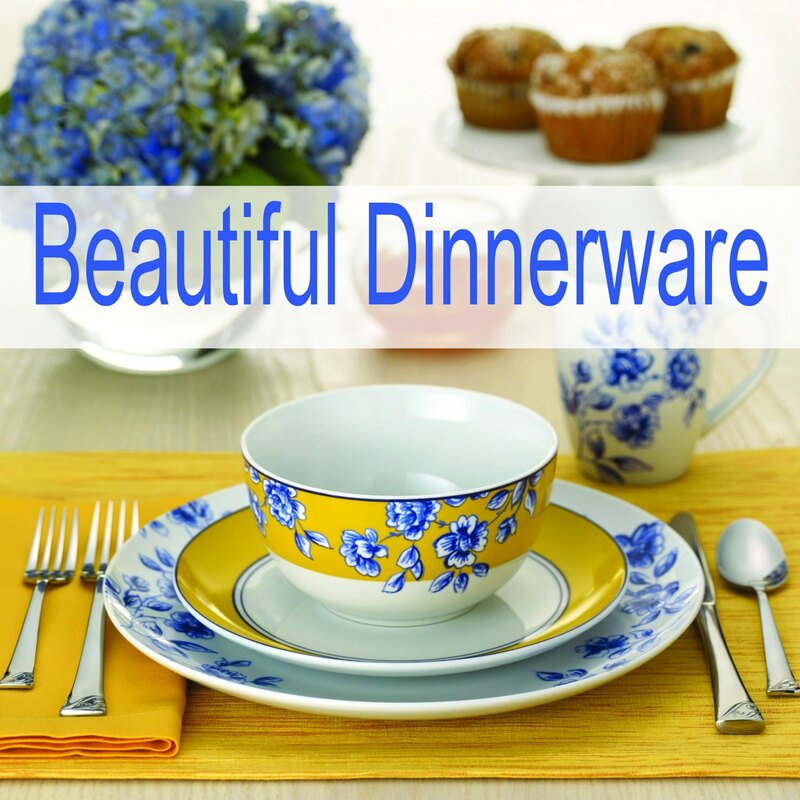 So this idea from Christy over at Thrifty & Thriving filled that need for me. 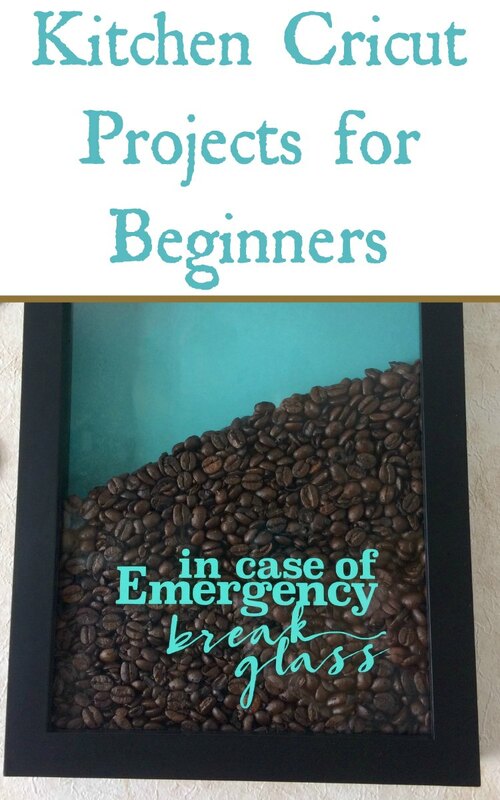 I can see me making one for the kitchen, bathrooms and the bedrooms. I have a lot of guests, I am sure they would appreciate having a place to put their jewelry at night. Aren’t they cute? 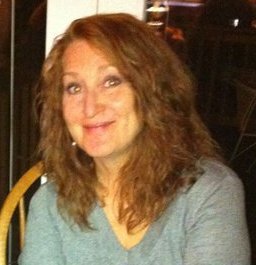 Christy gives you step by step instructions and even the materials she used and where she got them. 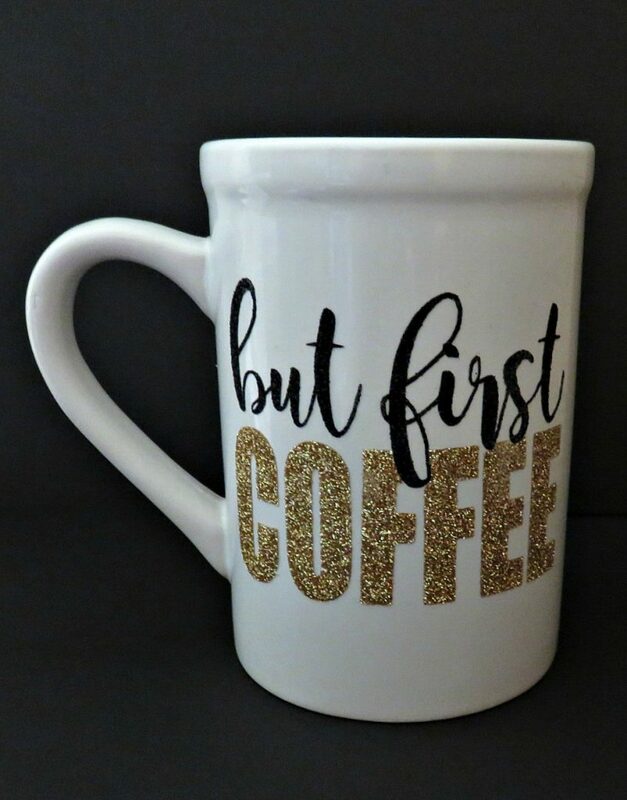 As I mentioned earlier, I am a coffee-holic, and I love big mugs and I want them to be pretty. Now I can make my own with heat transfer vinyl. 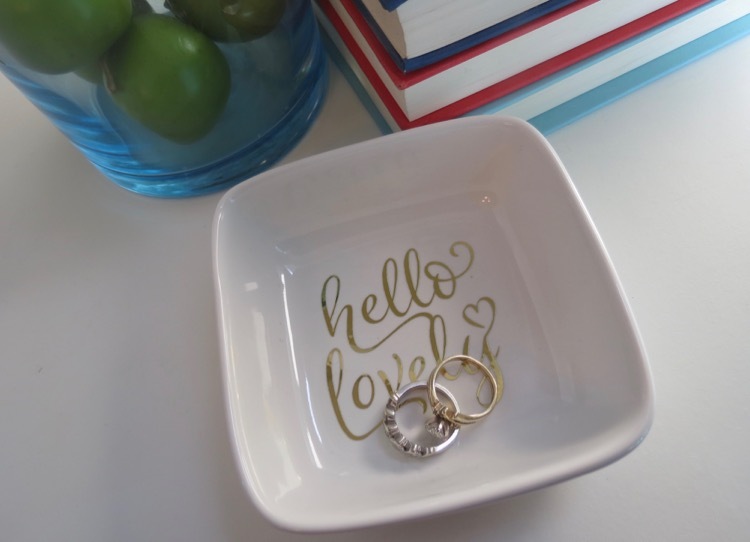 Check out what they did over at Silhouettes School Blog with glitter transfer on a mug. Melissa explains how she did this and what materials she used. 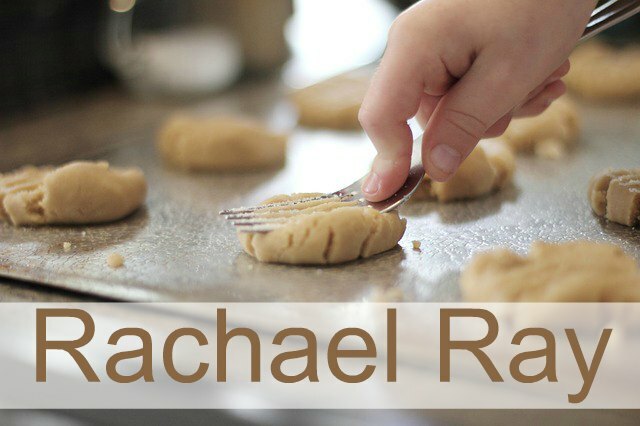 I think it turned out really cute and I am definitely going to try this soon. My sister uses linen napkins every day on her table. I thought this would be a great gift idea. You can put anything you want on there and it will look awesome. I just loved this idea. 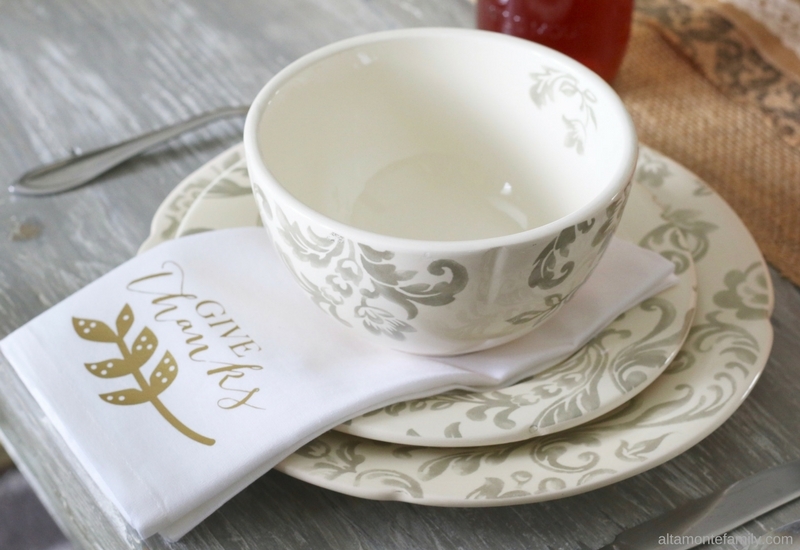 The good folks over at Altamonte Family shared this with us and its a great post for step by step instructions to create personalized napkins with the Cricut. I have one of these signs in my kitchen that I bought and I get so many comments about it. Everyone wants one. 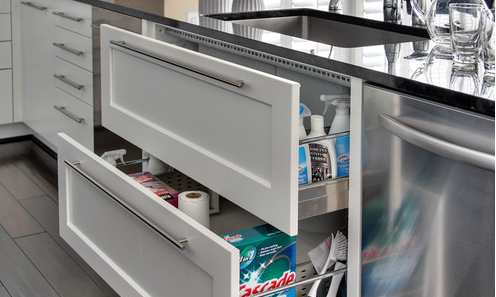 So this is perfect for any kitchen. Finding the cup and spoon icons will be the hardest, but I would imagine that the Cricut Design Studio has those available. Can’t you see how useful this would be? This will take some time, but I think it will be fun. 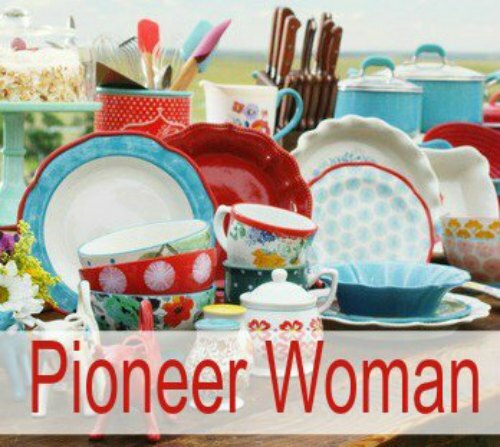 The first time I saw someone dress up their kitchen mixer was The Pioneer Woman. Her mixer had flowers all over it and was so pretty. But these words or anything else you come up with will be great too. Sarah over at A Little of This – A Little of That blog has given us step by step instructions of how to apply a vinyl decor to our mixer. Can’t you just see the possibilities? 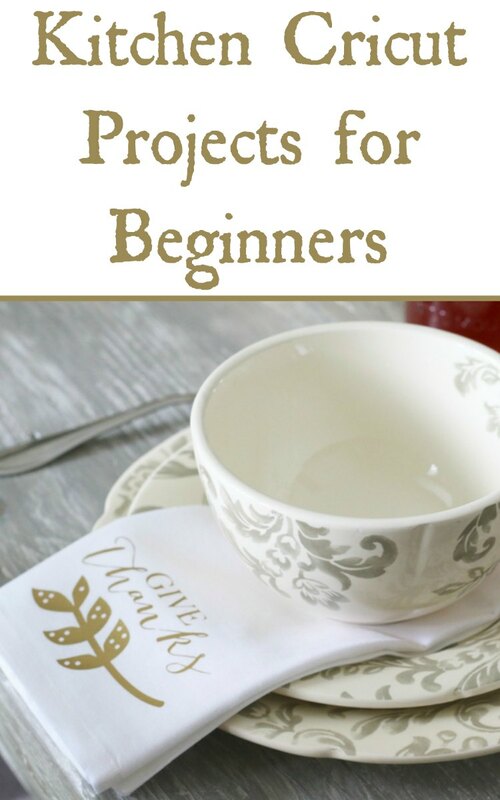 Ok…that is my starting list of kitchen Cricut projects for beginners. Check back for new posts of how I am doing with my new Cricut Explore Air 2. 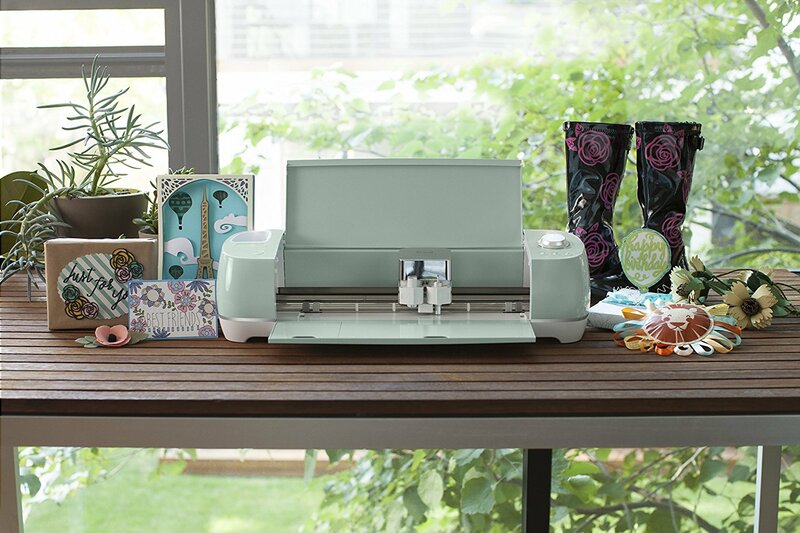 Check out Cricut.com for an additional $50 off the new Cricut Explore Air 2. I Got A New Cricut Machine Explore Air 2! 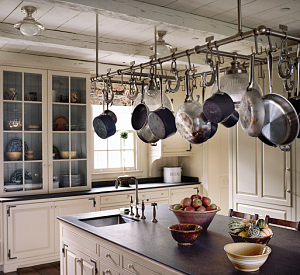 The 20 Best Racks For Hanging Pots and Pans Best Way to Organize Under Kitchen Sink – DRAWERS!